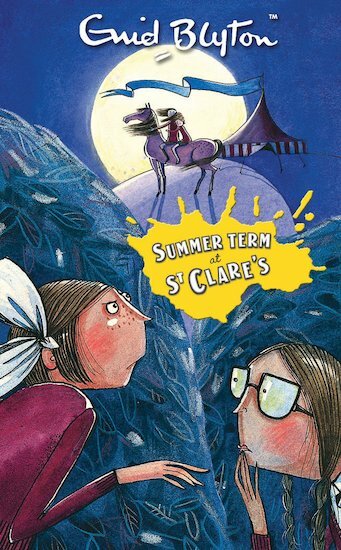 Like a mini tornado with a fierce temper, Carlotta is one of the more surprising students at St Clare’s. Her uniform is messy and her work is slapdash – yet the one subject she really excels in is gym, where she does beautiful cartwheels and the most graceful handstands. But Carlotta is hiding a secret about her past. What will happen when tattletale Prudence tells the rest of the class? full of teen drama, loved it. This book is amazing it is full of drama and is a great part of Enid Blyton’s great series St Clare’s. I also love the great addition of lots of new characters in the story. Enid Blyton was posthumously awarded the first Enid Blyton Award for Lifetime Contribution to Children.